You’ve probably never heard anyone say, “I just love washing windows.” That’s because of very few people like this job. 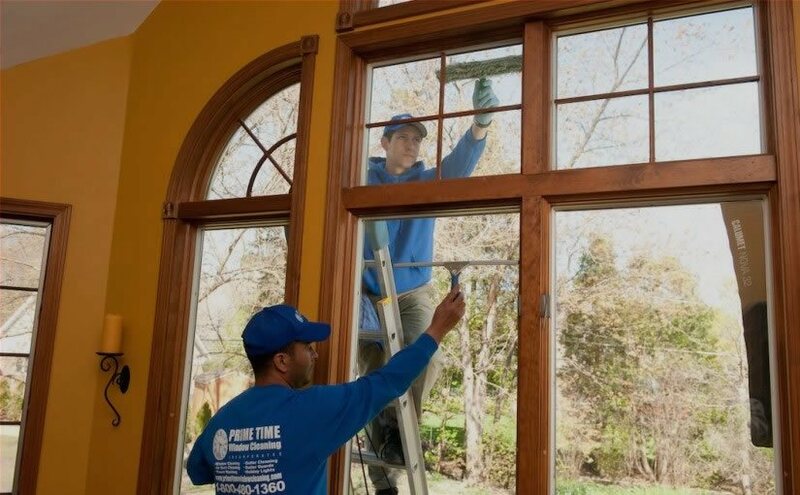 If the windows in your home or business need cleaning and you can’t find the motivation to do it yourself, it’s probably time to call in a professional window washer in Chicago, like the pros at Prime Time Window Cleaning. Here are some of the times when you need to put down your bucket and pass it on to a qualified window washer in Chicago. You’ve got a multi-storied home or business. If your windows aren’t all on a ground floor, there’s no reason to climb a ladder and risk a fall and serious injury. 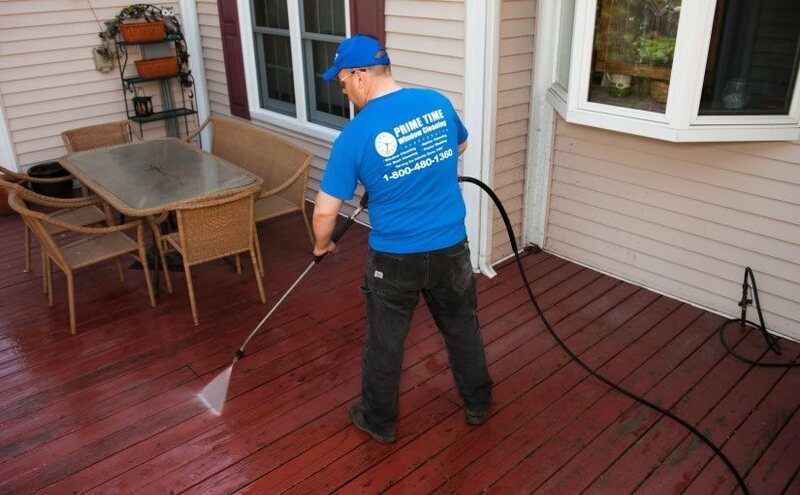 At Prime Time Window Cleaning we have experienced pros with the right equipment and safety procedures to get the job done without any broken bones. You don’t have the right equipment. Do you have a ladder tall enough to reach those upper windows? Do you have a streak-free drying solution? Do you have any stained glass windows? If yes, do you have non-ionic cleaner for the stained glass? Instead of buying all that equipment to use only a couple times a year, call in a team from Prime Time Window Cleaning whose only job is to make all your windows sparkle. Prime Time Window Cleaning uses non-abrasive and environmentally safe products. So cleaning your windows is neither harmful to your home nor the environment. You have bugs or nests. Secluded windows can become safe havens for all kinds of critters. Insects can build nests between the pane and frame and sting when you try to invade. To avoid that, call in a team that can handle them in a no-nonsense way. We’ll remove the nests and get your windows clean in just one afternoon. If you have leaded windows, you need to use a special solution that won’t hurt the leaded frame. If you have storm windows or double-hung windows, with sashes opening up and down, things can get really complicated. Save time and sanity by letting the professionals do the job. To have the very best window washers in Chicago at your service, call Prime Time Window Cleaning at 800-480-1360 today and book your appointment.